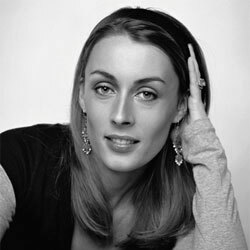 Delphine Jelk is a perfumer for Drom. This German nose first working in the fragrance industry on the marketing side of things before her training at the Grasse Institute of Perfumery. She has developed scents for Avon, Bill Blass, and Guerlain.